Marcus Rosenberg & Diamond LLP’s practice encompasses a broad range of transactional real estate, cooperative and condominium law, construction and development, joint ventures, as well as litigation related to all of these areas. 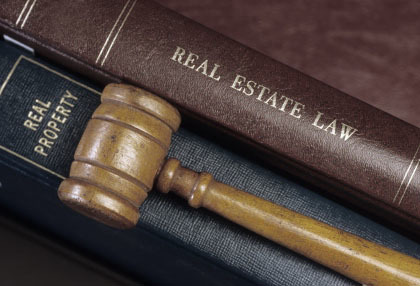 Our firm was formed in 1989 as a spin-off from a much larger firm. Our partners, David Rosenberg and Jeffrey Diamond, have practiced law together for more than 25 years. We have chosen to remain small and independent, enabling us to offer our clients personalized service and direct partner contact at all stages of the representation. We seek to provide our clients with creative, practical and cost-efficient legal counsel. Our attorneys place a high priority on returning calls promptly and being responsive to clients’ needs. We have carved out a niche as a small firm alternative to the national and global law firms in the fields of our expertise.